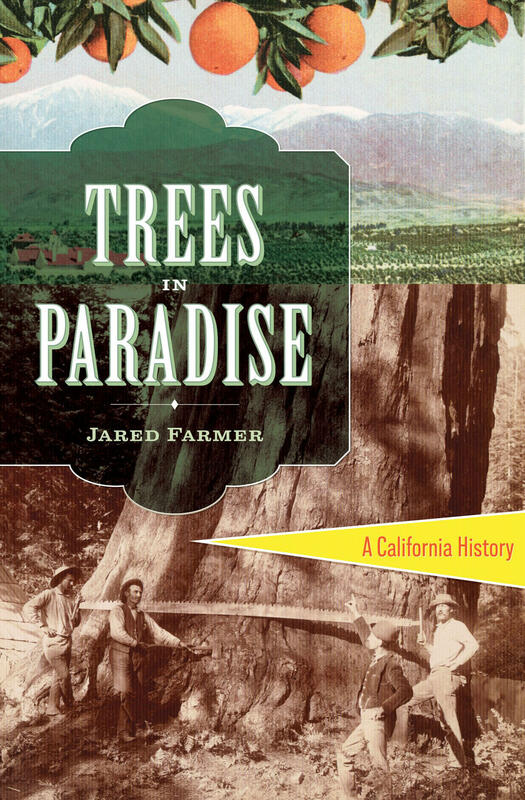 Jared Farmer's book, Trees in Paradise offers an insightful, new perspective on the history of the Golden State and the American West. Jared Farmer, a Utah native and former Californian, is the author of On Zion’s Mount, a landscape history awarded the prestigious Parkman Prize for literary excellence. He teaches history at Stony Brook University and lives in Brooklyn, New York. Much of the history of New York's scenic Mohawk Valley has been recounted time and again. But so many other stories have remained buried, almost lost from memory. Enter Bob Cudmore and his new book - Hidden History of the Mohawk Valley: The Baseball Oracle, the Mohawk Encampment and More. The man called the baseball oracle correctly predicted the outcome of twenty-one major-league games. Mrs. Bennett, a friend of Governor Thomas Dewey, owned the Tower restaurant and lived in the unique Cranesville building. An Amsterdam sailor cheated death onboard a stricken submarine. Not only people but once-loved places are also all but forgotten, like the twentieth-century Mohawk Indian encampment and the Camp in the Adirondacks, where Kirk Douglas was a counselor. Local historian Bob Cudmore delves deep into the region's history to find its most fascinating pieces of hidden history. From the author of the acclaimed Island at the Center of the Earth comes Amsterdam: A History of the World's Most Liberal City; an endlessly entertaining portrait of the city of Amsterdam and the ideas that make it unique. Weaving in his own experiences in his adopted home, Russell Shorto provides an ever-surprising, intellectually engaging story of Amsterdam from the building of its first canals in the 1300s, through its brutal struggle for independence, its golden age as a vast empire, to its complex present in which its cherished ideals of liberalism are under siege. Russell Shorto is the bestselling author of Descartes' Bones and The Island at the Center of the World and will be at Northshire Bookstore in Saratoga on Saturday at 7PM.